Scientists have found seaweed can kill some of the bacteria that causes humans to be ill. The research, currently being carried out in Cornwall, aims to combat a growing immunity to antibiotics and develop a new generation of them. 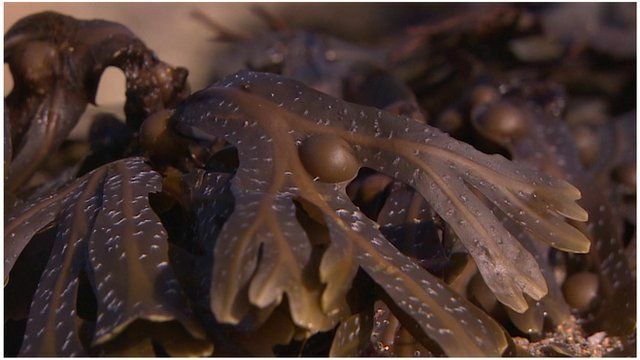 Seaweed gathered from rock pools around Cornwall has been analysed by researchers from the University of Exeter Medical School's European Centre for Environment and Human Health. Early results have been encouraging. The seaweed has antimicrobial properties and samples of it are able to kill the superbug MRSA (Methicillin-resistant Staphylococcus aureus) which is prevalent in hospitals.